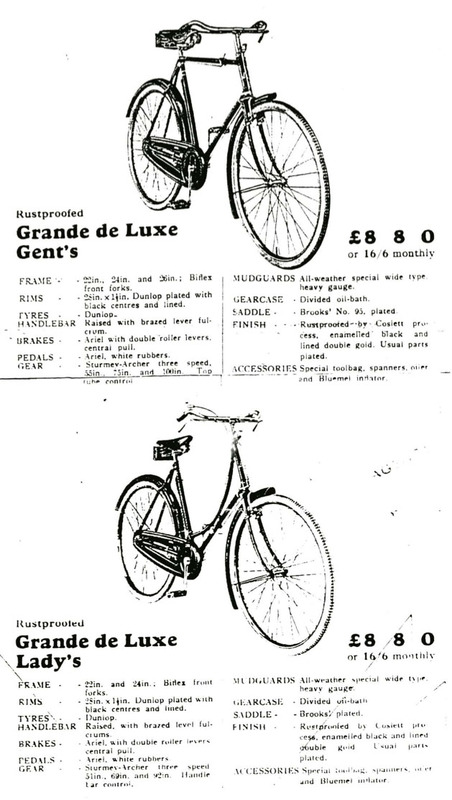 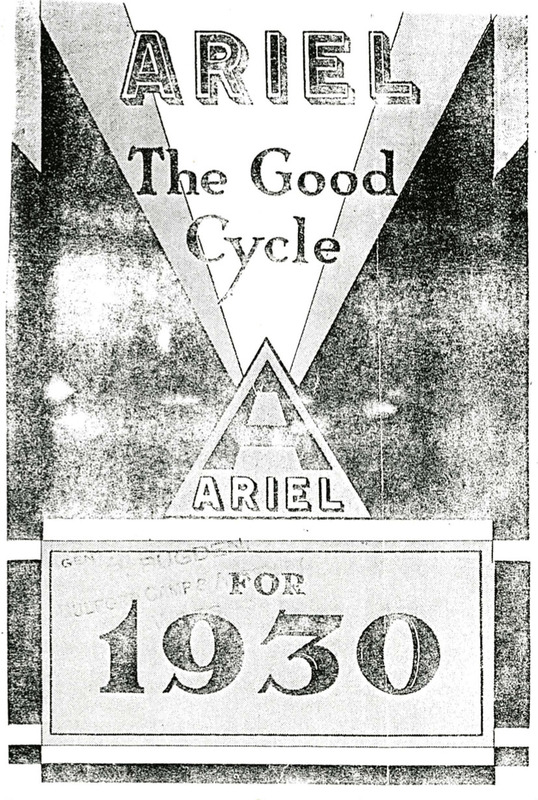 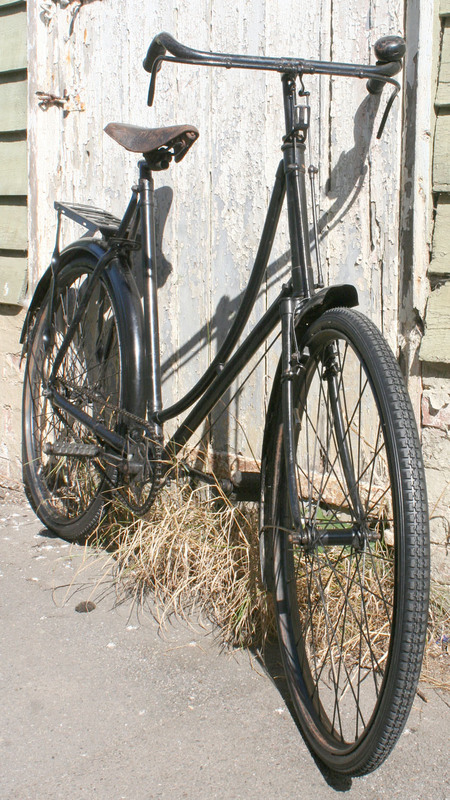 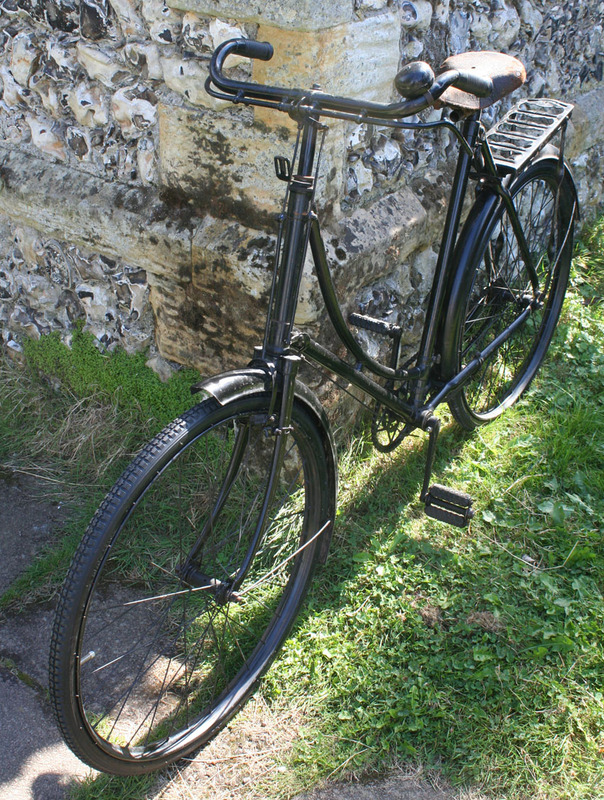 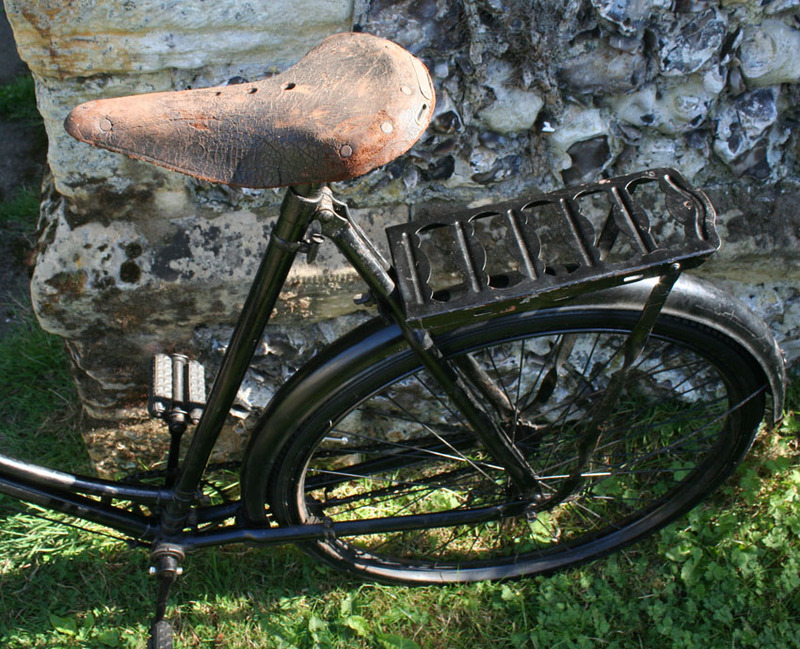 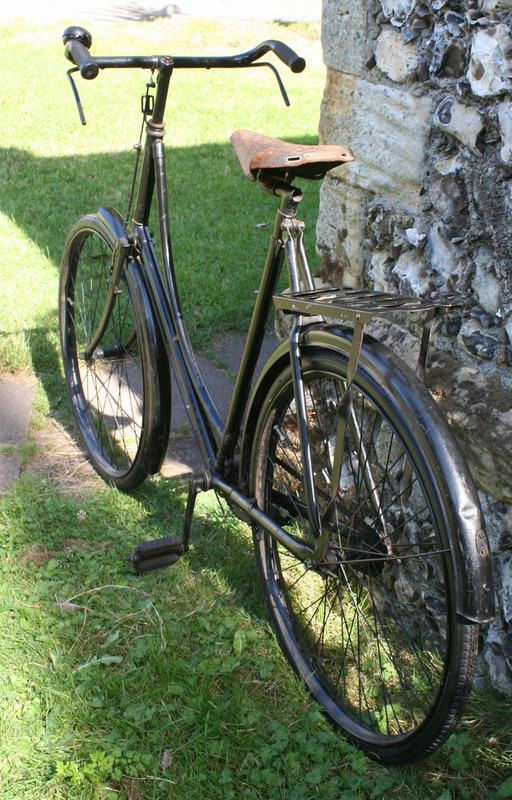 Though the Ariel Cycle Co focused mainly on their motorcycle production by the 1930s, they still produced a range of bicycles. 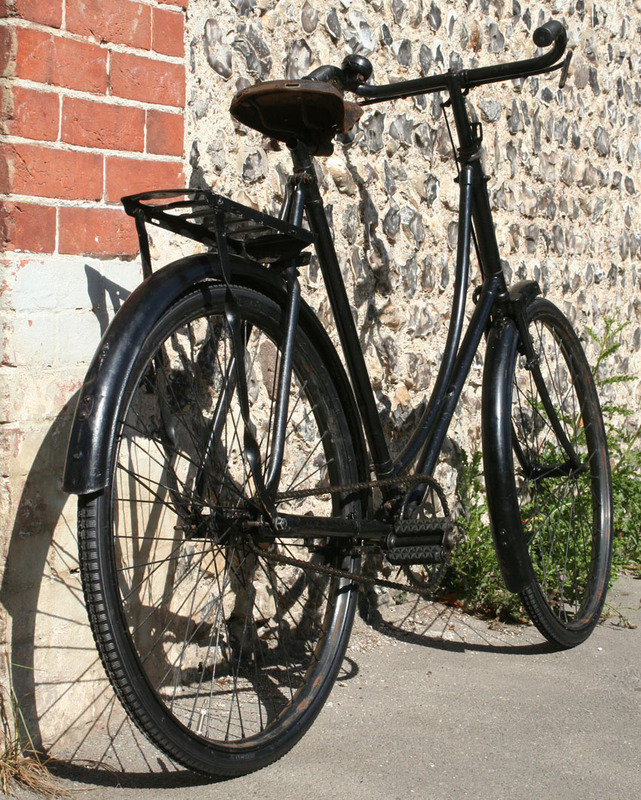 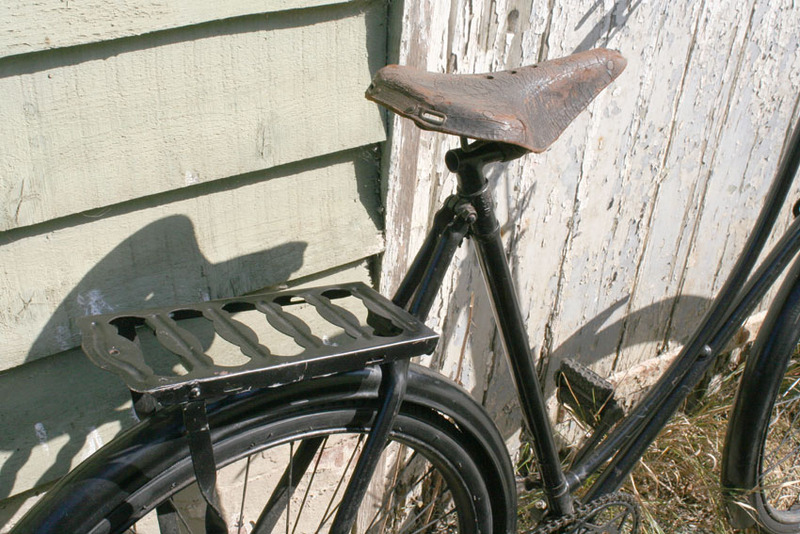 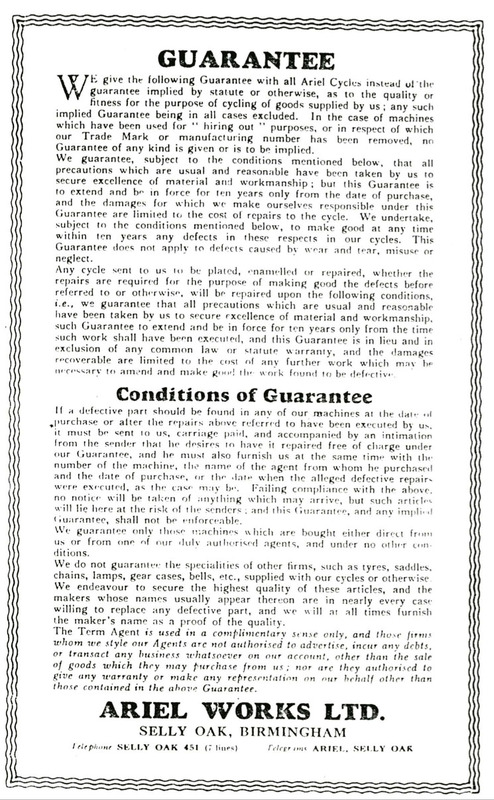 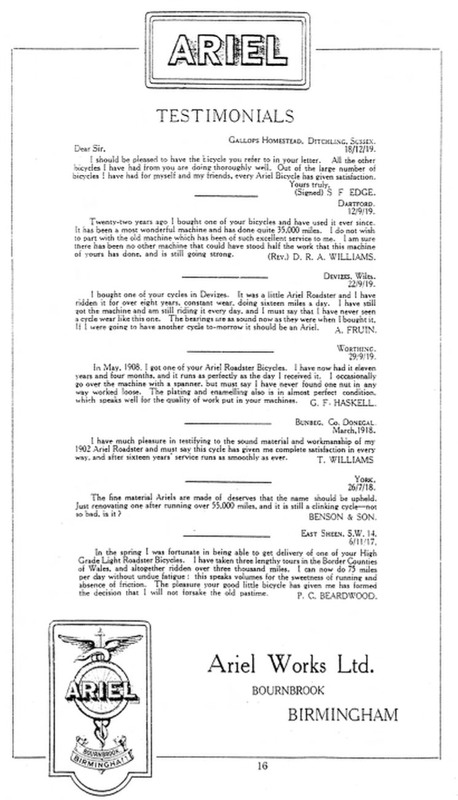 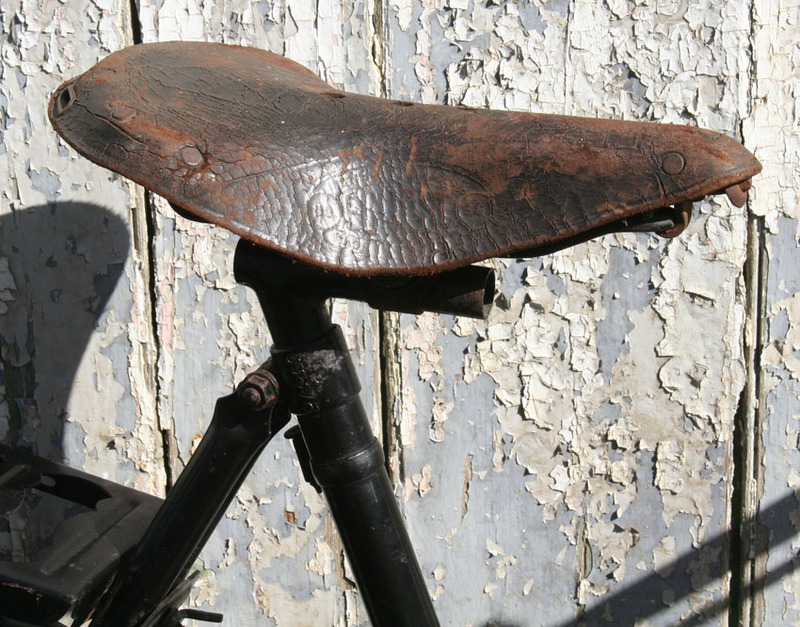 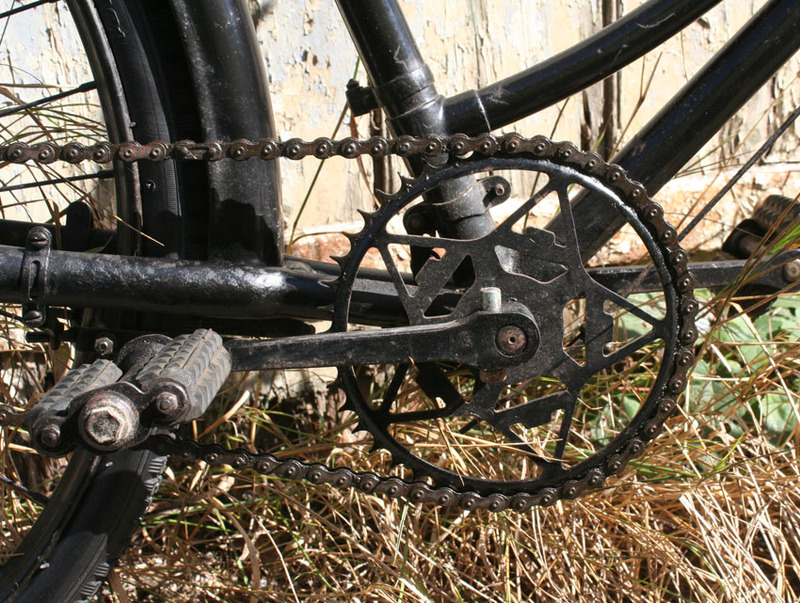 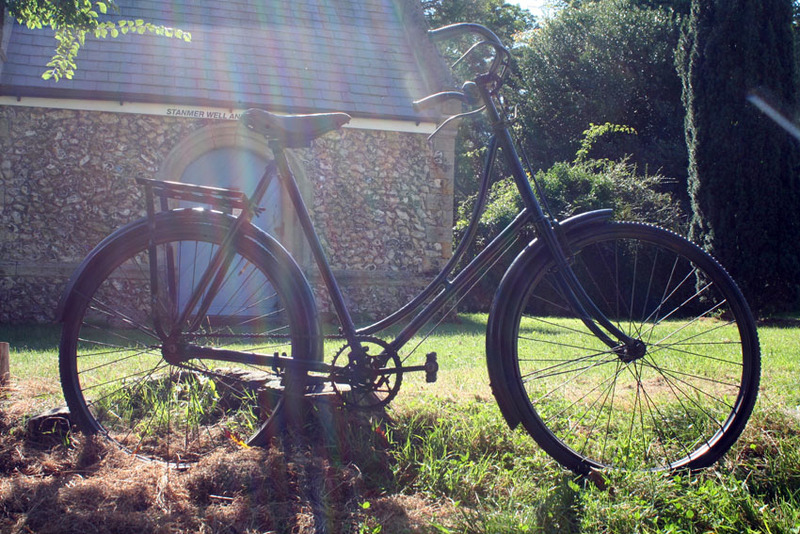 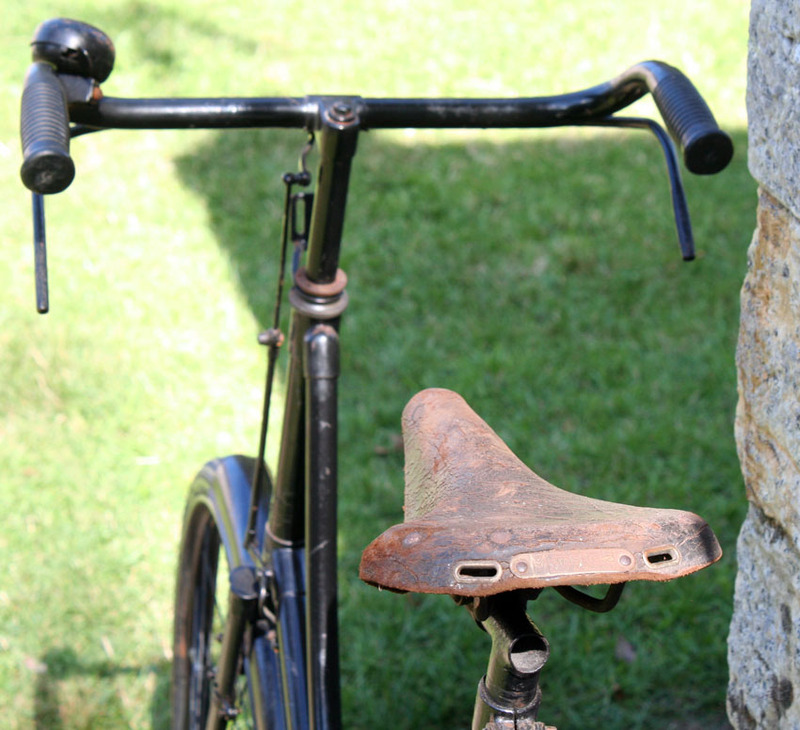 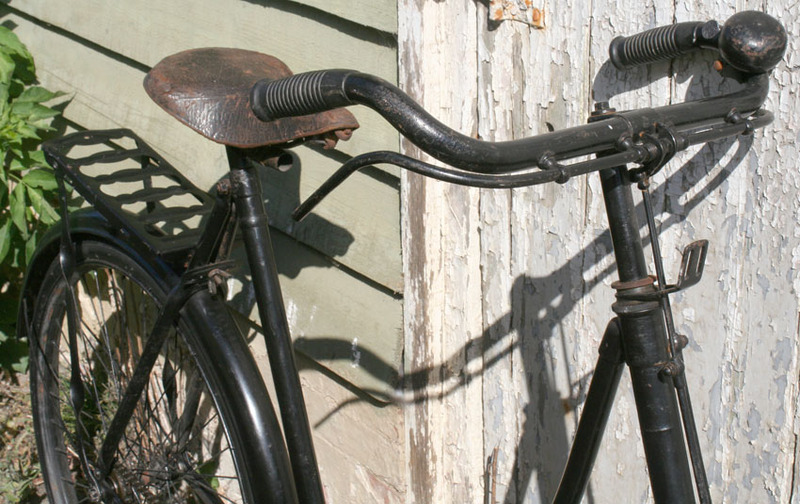 However, by 1932, they stopped manufacturing bicycles. 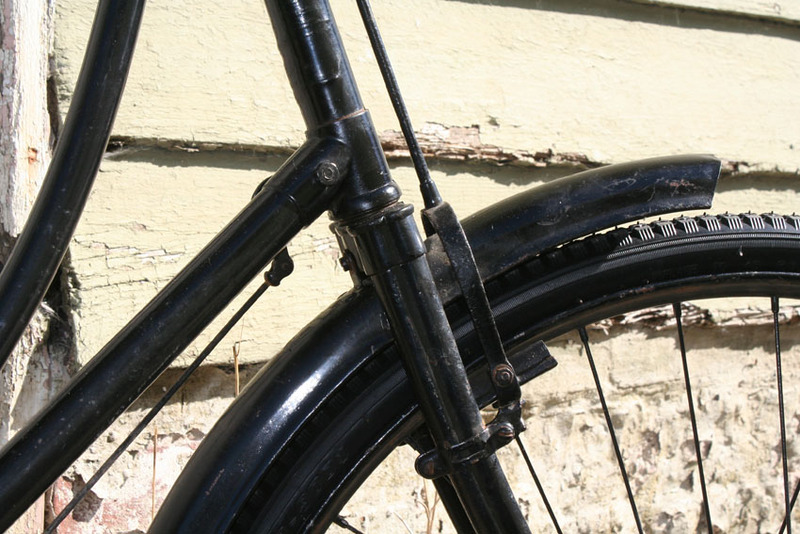 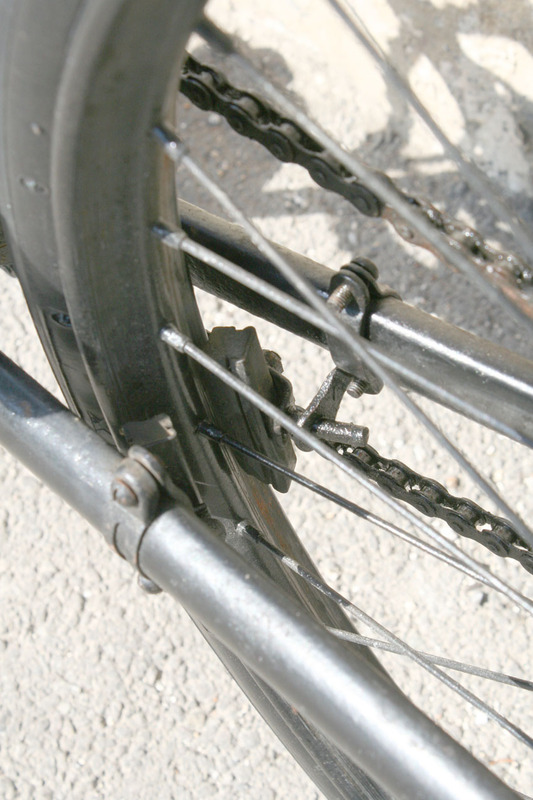 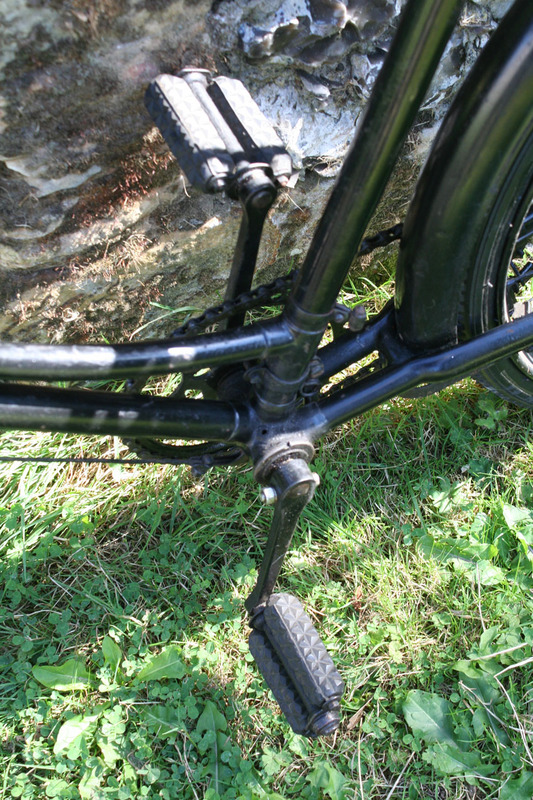 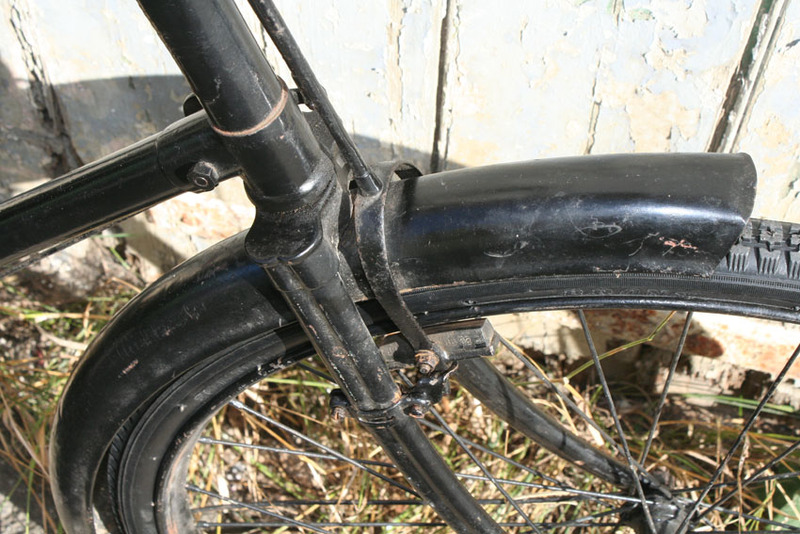 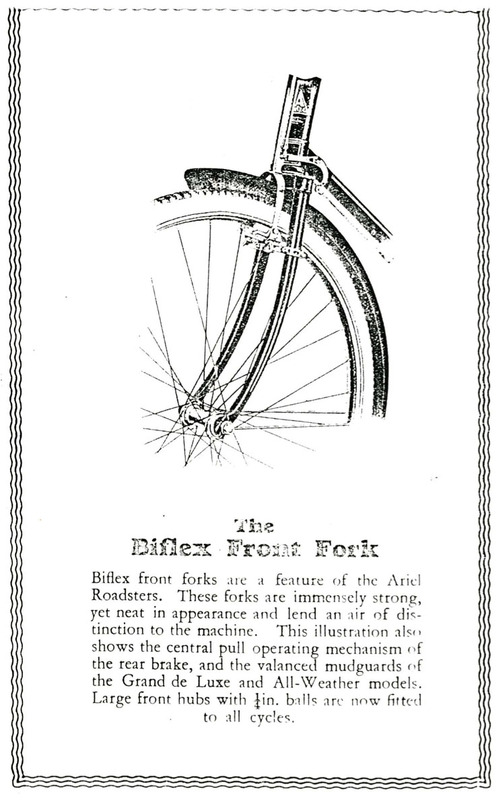 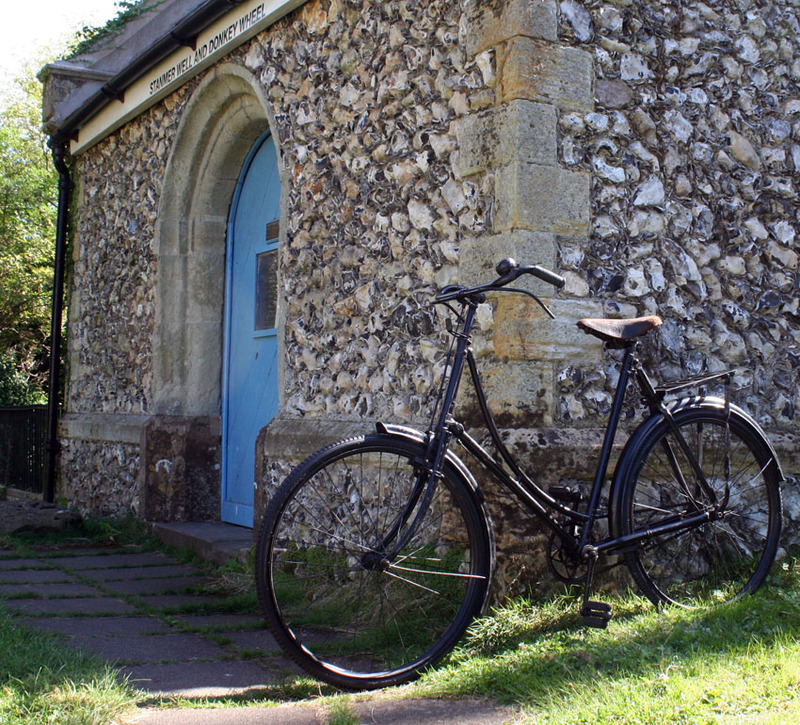 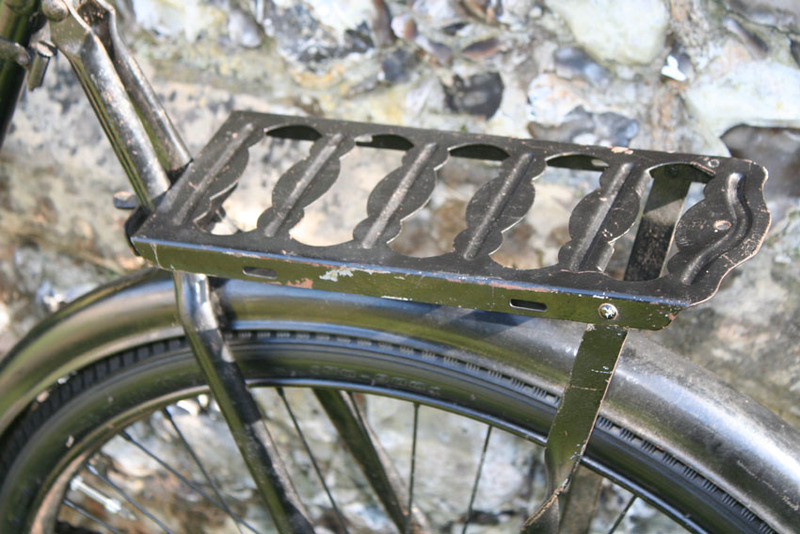 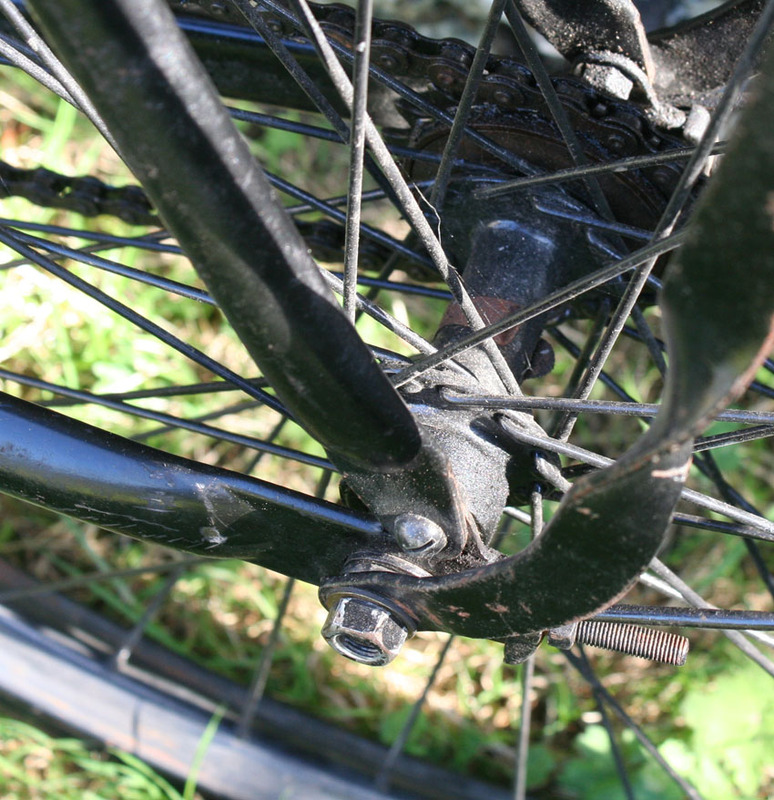 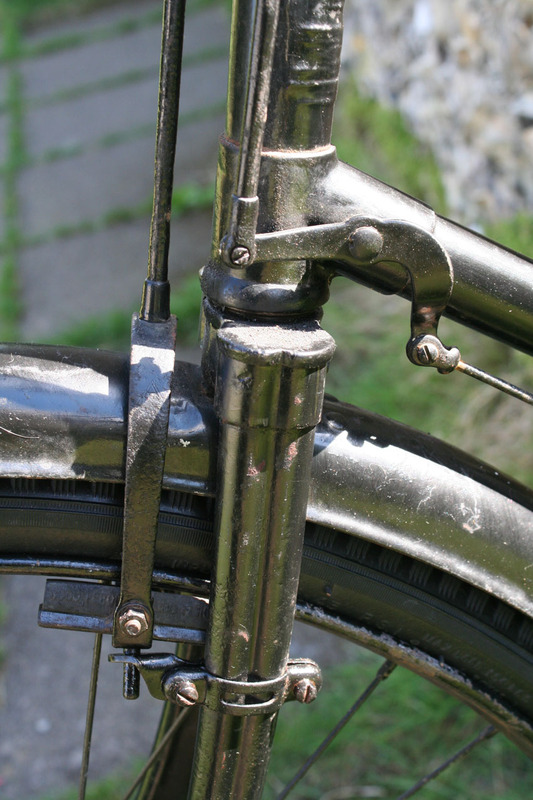 Ariel bicycles can easily be identified by their distinctive front forks. 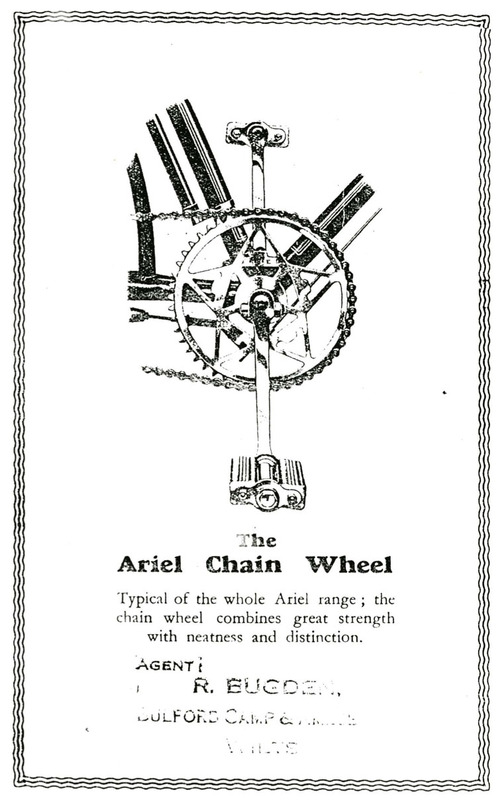 Observe also Ariel’s letter ‘A’ on the front brake. 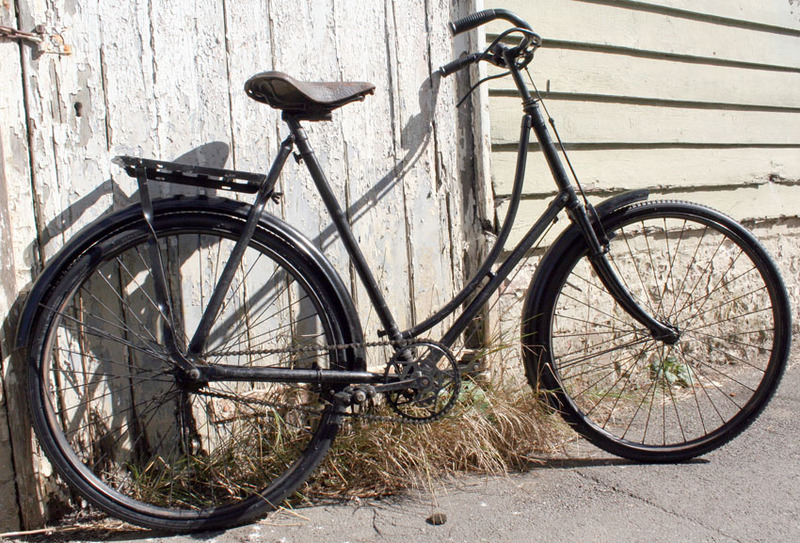 This rare Ariel has been mechanically restored and is ready to ride.